Digorlon provides industrial and automation solutions to help customers and system integrators (SI). There are over 600 SI in the platform. SI provides intelligent production line, automation and upgrading services to customers. 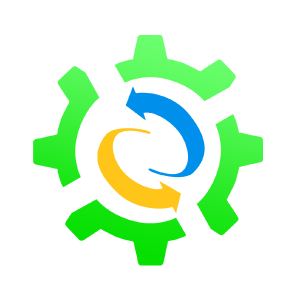 In addition, Digorlon provides advisory services to help business solutions and hardware marketing activities Digorlon deeply understand the lack of talent and automation of industrial automation. Therefore, we provide students with graduation can help control the establishment of the studio to join the case. Other small and medium enterprises can come to the platform to find outsourcing. 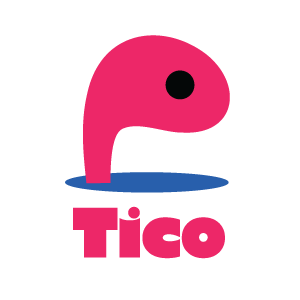 tico is the first On-Time Messenger. We focus on transmitting every message at the best time by environment, time and devices. No more suffering from massive messages. tico is your most elegant messenger. Trid, combination of Try and Kid. 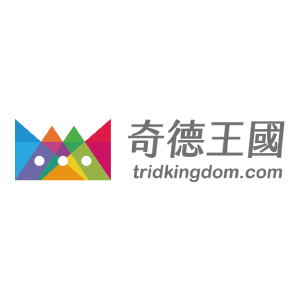 We encourage children to try new things and explore the world in Trid Kingdom. We provide innovated program like BizWorld, comes from Silicon Valley, and other STEAM project-based learning programs, to empower children’s entrepreneurship. We inspire children to become the architects of their futures. 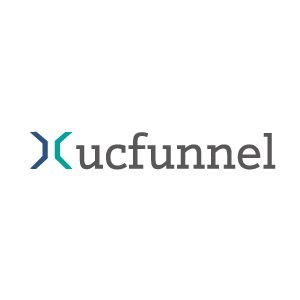 ucfunnel is an AIaaS company, focusing on ad/mar-tech. Starting from 2015, the core team built end-to-end media marketing solutions, from bidder, Ad Exchange, SSP, DMP, to smart SDK. 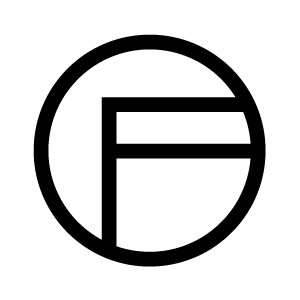 FRNCi is a social platform, focusing on conneting foreigners with Taiwanese who share interests and also bridging different cultures. 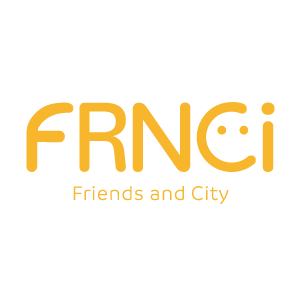 FRNCi helps foreigners in Taiwan get personal introductions to local peole and local daily life and at the same time allows locals to get chances for cultural exchange and sharing their unique expereinces. So far, FRNCi has 5000 online members from 50+ countries and also 800 people joining the offline themed events we hold. 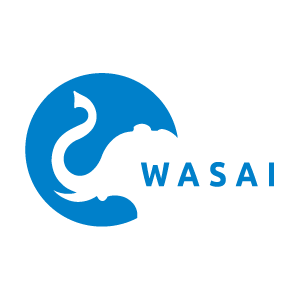 WASAI Technology, a technology leader in acceleration solutions of big data processing, announced the release of Intel FPGA accelerator for Apache Hadoop™ and Apache Spark™ platforms. WASAI Technology provides Genomics Sequencing acceleration solution for applications in precision medicine. WASAI Technology provides Intel FPGA-based acceleration solutions with extremely high performance in data processing and low power consumption, which together reduce total-cost-of-ownership (TCO) of data center operation. Codementor is the leading on-demand marketplace for software developers. 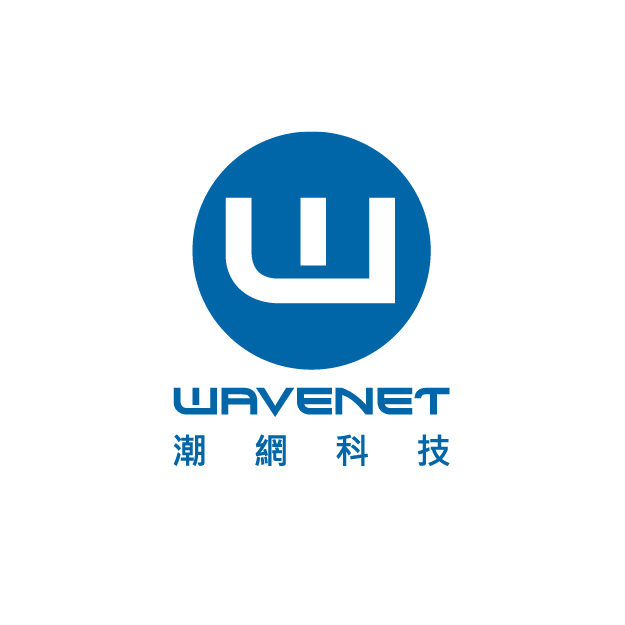 We are based in both Taiwan and Silicon Valley, with customers mostly from the US and Europe. 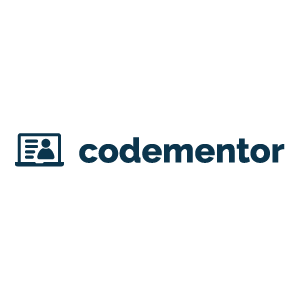 Codementor is backed by Techstars, 500 Startups, and other leading investors. We've also been featured in TechCrunch, Forbes, WSJ, Mashable, and more. Our team is working hard to prove that Taiwan has world-class talent that can excel in the global startup scene! 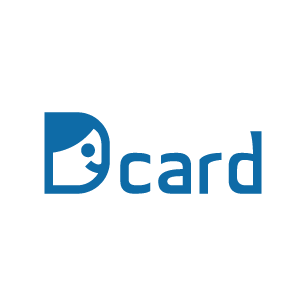 Dcard is most popular social platform among the youth. With a million+ members and 8 millions+ monthly unique visitors, Dcard provides an anonymous forum feature that enables its' members to speak the unspeakable. Join us now to be part of the the next big thing to the world! 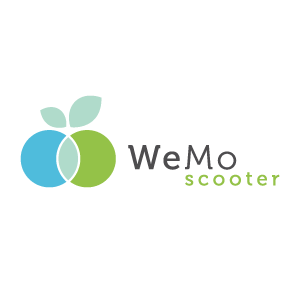 WeMo is powered by a fleet of e-scooters shared by the everyday consumer for a seamless, point-to-point experience. 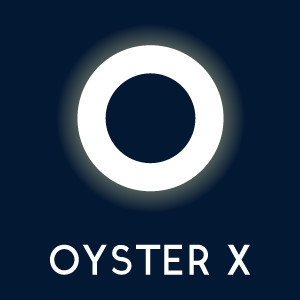 OysterX is a travel app that turns adventures into game. It features route tracking with offline mode and super power-saving. 3D earth is another feature that can recall your adventures on the 3D globe. Lastly, you can show your accomplishments by sharing your travel profile to your friends, it is the coolest infographics that can show your amazing trips! Available on both Apple store/Google play. What are you waiting for? Pack your bag and go discover your world! 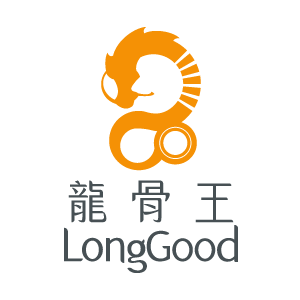 LongGood is the first tele-rehabilitation company. LongGood develops PAPAMAMA tele-rehabilitation system which focuses on providing virtual (in-home) rehabilitation training with “mission-orientated” and “gamified” features and remotely monitoring patient’s rehabilitation progress. This kind of innovative rehabilitation not only increases patient’s motivation but also reduces time and medical resources. Moreover, combined with cloud platform, PAPAMAMA system allows therapists to assess patient’s visualised data (e.g. training adherence and performance etc.) and prescribe corresponding training programs. 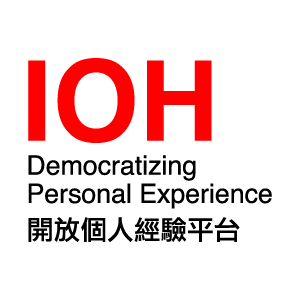 Innovation Open House (IOH) is a platform which provides international and domestic speakers from all walks of life a space to share their personal stories, whether it be about academic study, employment, or other lived experiences. 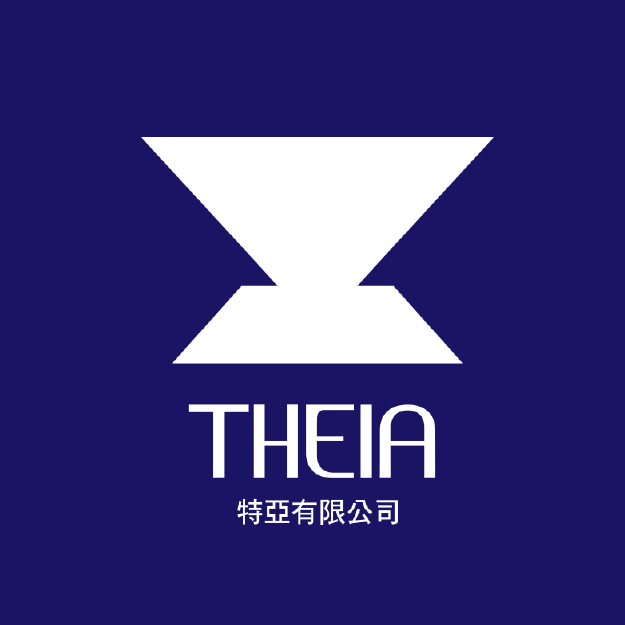 THEIA, founded in 2014, specializes in the development of naked 3D technology (including optical, image processing, deep learning and software engineering), especially focuses on 3D display technology and building algorithms. THEIA also cooperates with the professors of Stanford (USA), NTU, NCTU and NTHU. BotBonnie provides one-stop multi-channel chatbot builder for marketing agencies, brands, medias, and e-commerce business. With an easy drag-and-drop editor, anyone can create a chatbot within 3 minutes; besides, advanced users are able to add functionalities like LBS searching, account linking, lead generation forms, ...etc by our built-in kits. For user experience optimization, our visualized analytics report help business to extract insight from user behaviors. 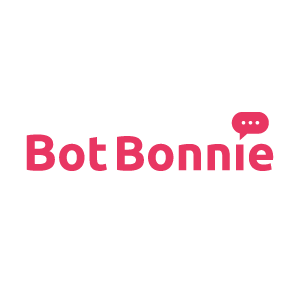 Trusted by leading media/advertising agencies, BotBonnie offers in-depth chatbot consultation and marketing strategy planning for the premium enterprise. "Do you want to build fun and creative apps for millions of users around the world? Do you like challenging problems, talented coworkers, cool offices, flexible schedules? Are you self-motivated, proactive and always learning? 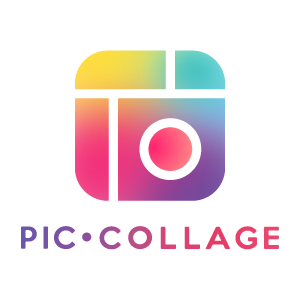 If so, come join us in building and growing popular photo and video products such as PicCollage, a top 10 photo app with over 150 million downloads! We are actively working on new algorithms, new UX and visual designs, new content, new product ideas and partnerships. If this gets you excited, we want to hear from you!" Skinny Player is a wireless and lightweight music player. Skinny Player can play with you no matter what kind of exercise you do. 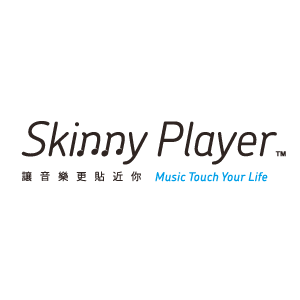 Skinny Player provides a safer and more stylish music experience. 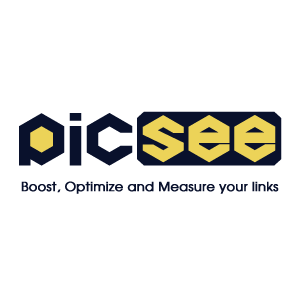 PicSee is a popular URL shortener in Asia, we help users make a pretty cover-photo of the sharing links on all social platform with detail tracking and retargeting. RIO 2016 official fan page, Warner Music Taiwan, Sony Music Taiwan and Universal Music Taiwan/Japan are our users. 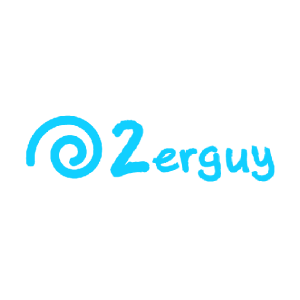 We provide: -Customize Thumbnail and Title of sharing links on social media. -Click performance tracking reports. -Different platform (e.g. Android, iOS...) redirects to the different location in one link. -Retargeting by embed Facebook Pixel / GTM in the link. 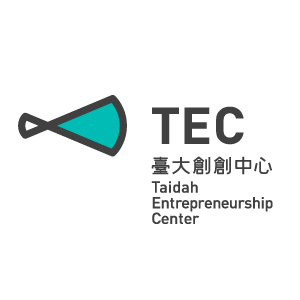 Taidah Entrepreneurship Center (TEC), founded in 2014, is an organization under National Taiwan University(NTU). TEC not only operates NTU Garage, but also initiates counseling and cultivating programs for startup teams, including Incubator and Accelerator. With these programs, TEC connects startup organizations and resources inside and outside NTU, introduces counseling resources from industry, and thus help startups go to market within six months. Our mission is to unleash entrepreneurship and realize passion! Smallkids Edu. 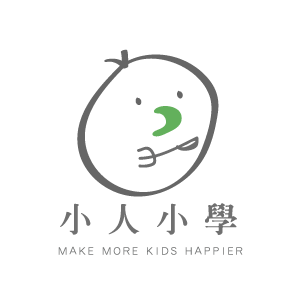 What we do to make more kids HAPPIER. - We DO NOT have textbooks: Through the customized tasks, we encourage parents to accompany their children to overcome obstacles. - We DO NOT have a regular classroom: we select friendly environment of small farmers as our best classrooms. - We Do NOT let the children learn by themselves: we emphasize on parent-child learning and try to restore the function of family education. Frismo is an AI-driven service that empowers travelers to capture magical moments by providing high quality contents and powerful tools. With real time image detection, Frismo makes anyone your photographer and gets your photos right at capture. As we expand rapidly, we’re looking for people who can bring new perspectives and life experiences to our teams. If you’re looking for a place that values your curiosity, passion, and desire to learn, then you are more than welcome to become a future Frismese!